The history of Miller-Rivers-Caulder Funeral Home began in 1942 when Rudolph J. Hursey established the Hursey Funeral Home on Main Street in Chesterfield at the present site of the Chesterfield County Courthouse. Following Mr. Hursey’s death in 1959, Tom B. Miller, an employee of Hursey Funeral Home since 1945, partnered with A. Don Rivers, a former employee of Redfearn Funeral Home, to establish Miller-Rivers Funeral Home. In 1963, Miller-Rivers Funeral Home purchased the Robert E. (Bob) Rivers Sr. homeplace, and the funeral home moved to its current location: 318 East Main Street, Chesterfield, SC. On June 30, 1988, Mr. Miller and Mr. Rivers retired, and the funeral home was purchased by Phillip C. Caulder Jr., an employee of the funeral home since 1971, and his wife Yetive Watson Caulder. Not only did the couple change the name of the funeral home to Miller-Rivers-Caulder, they also completed an interior renovation in 1988 and an extensive renovation to the entire funeral home building in 1999, adding many new rooms, a vestibule, a large chapel, and a portico. The Caulders continued their dedicated service to the funeral home ministry for twenty-eight years. On July 1, 2016, the funeral home was purchased by its current owners, W. Brent Taylor and his wife Brooke Everett Taylor. Having joined the staff of Miller-Rivers-Caulder on November 1, 2004 as a licensed funeral director and embalmer, Mr. Taylor and his wife, who joined the staff in the fall of 2014 as a secretary and pianist, have a deep understanding of the legacy of tradition and trust that Miller-Rivers-Caulder Funeral Home has established in the community over the past seventy years. 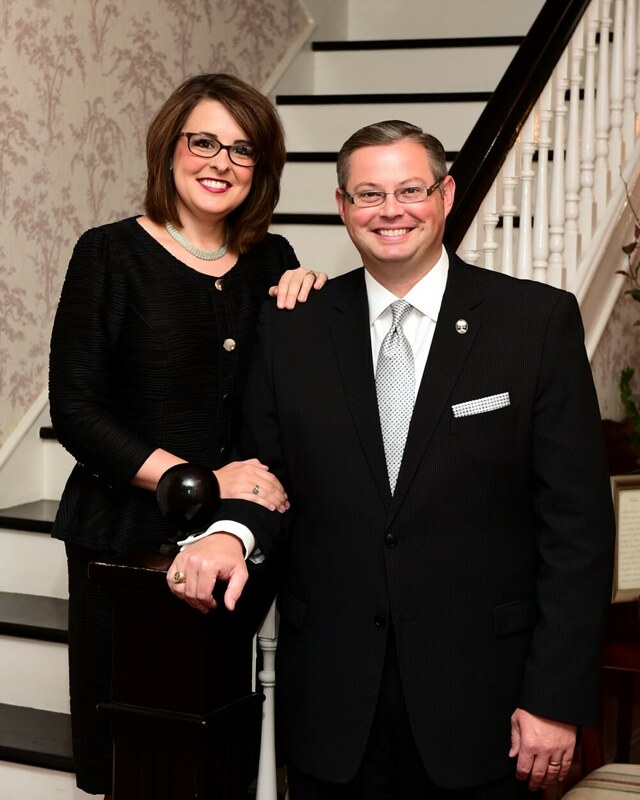 The Taylors and their close-knit staff have a sincere appreciation and respect for the history and traditions of Miller-Rivers-Caulder Funeral Home, and they look forward to continuing the legacy of ministering to families in Chesterfield County and the surrounding areas in their time of need.